Layout [Litografie] – Dorian Gray s.r.o. 19.1. - 22.1.1999 jsme nahráli základy naživo po 28 letech pauzy. COX with lovely John a velká podpora od Petra J. a Petra A. ve studiu PROPAST. Jeden den se vydařil ve studiu ADK. 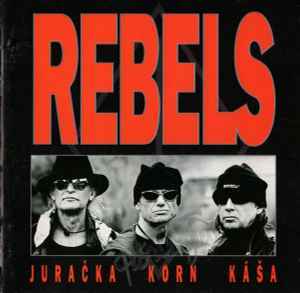 ℗ & © 1999 Warner Music Czech Republic s.r.o. Made in Germany by [WEA logotype] WARNER MUSIC MANUFATURING EUROPE. Released in standard jewel case including 20-page booklet.